Details are subject to change. Sign up for our mailing list to stay up to date on the latest news and events. 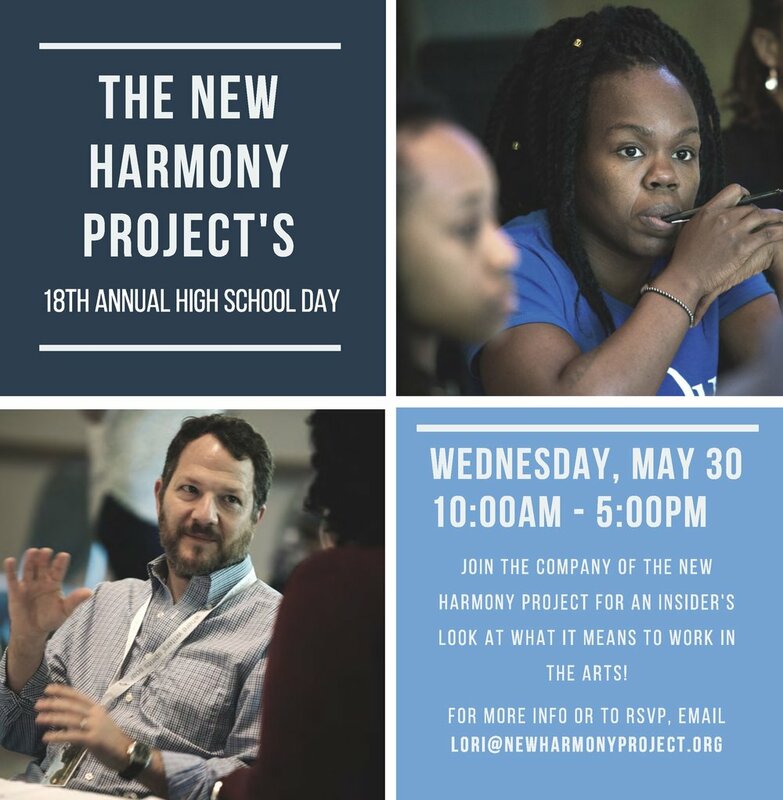 Join the company of The New Harmony Project for a kickoff reception for the 32nd annual spring conference. The 18th annual high school outreach program which serves the four counties surrounding New Harmony. 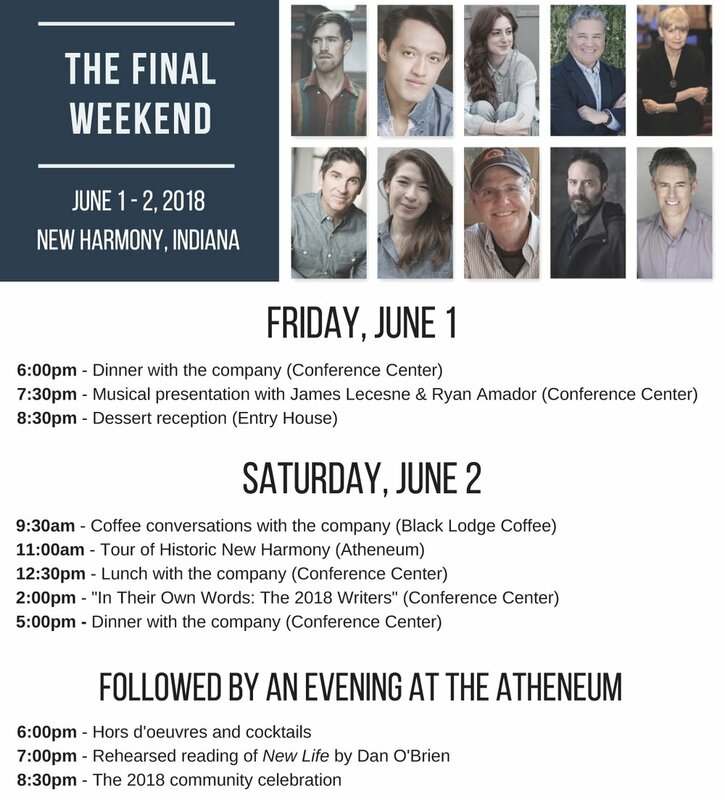 Join The New Harmony Project for an immersive celebration of our 2018 company that puts you at the center of the conference. Experience what is like to join our company, and discover the magic of The New Harmony Project. Full schedule is below, and customizable weekend packages are available for purchase.